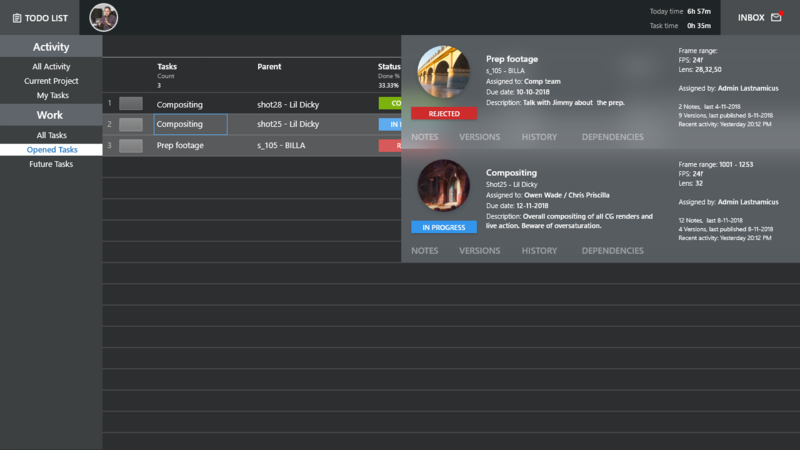 Soko is an AI project management and collaboration tool. 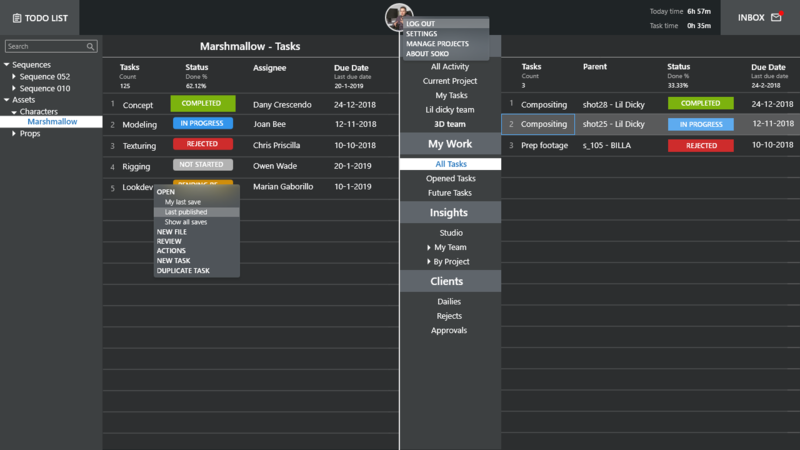 With Soko AI and data analytics you get great visibility into the available resources, task prioritization, current status of the project and effective estimates for your upcoming project. 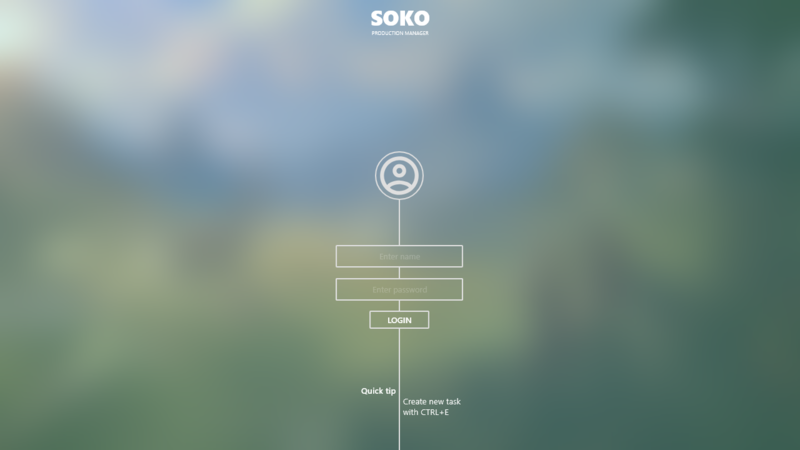 With Soko you can run different scenarios constrained by available resources or time to adapt the change in the project. 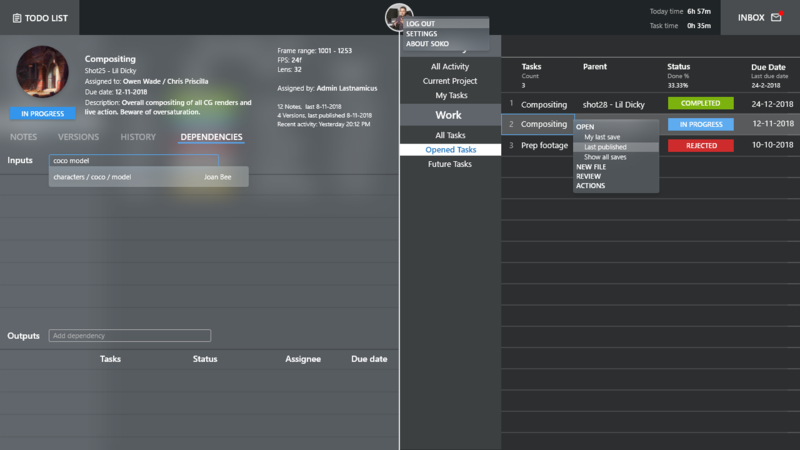 Soko builds historical data around roles required and common task duration for a variety of project types. Data analytics allows you to understand past. It shows where resources’ time was spent and enables an accurate view of the past usage and actual cost, which can be used to better forecast future usage and cost. With great UX and AI data analytics managers and artists will understand the current situation and where intervention is needed via just one quick look. 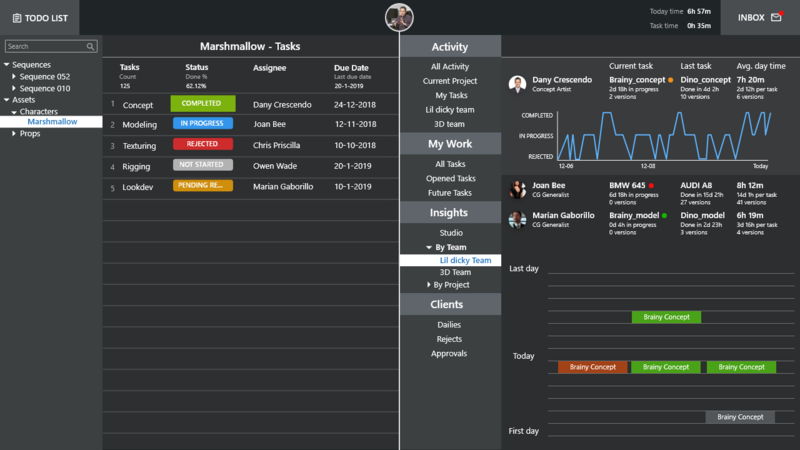 Soko will provide all the tools needed for true agile and lean project management. Agile methodology has been used in IT industry for decades. 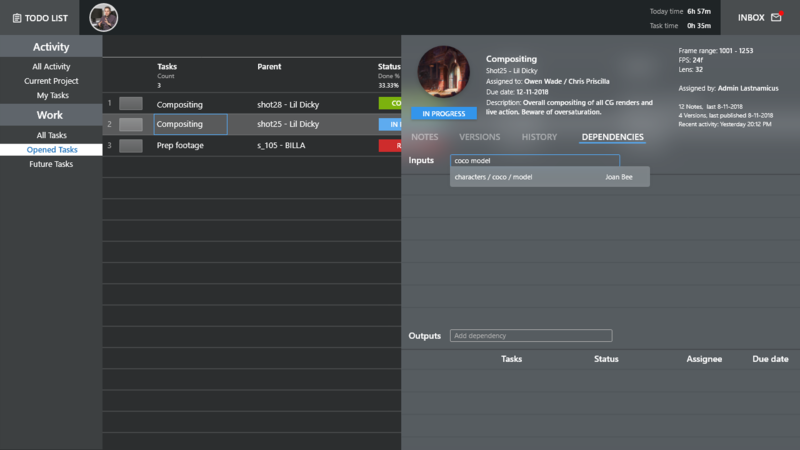 It can bring faster iterations and quick revisions also to VFX projects.